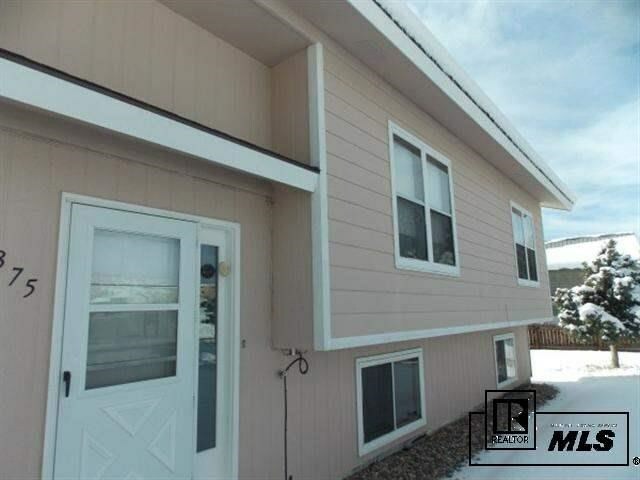 Great three bedroom home just 5 minutes to downtown Steamboat Springs! This bi-level in Steamboat II has a great floorplan with two living areas on either level, large open kitchen with travertine tile, deck and plenty of sunlight. Convenieces include lower level laundry room and attached 1-car garage, nice front and back yards and nice location in subdivison.